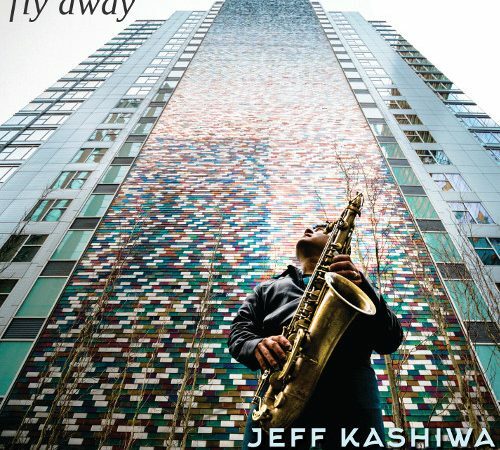 Fly Away is a collection of songs that express the bittersweet awareness of how quickly time passes and in the same breath the excitement of what is to come as we travel the long road ahead. Time passes quickly. We must hold on to each day and enjoy every moment we have with each other. Fly Away is the send off we give to our loved ones whether they are moving on to the next stage of life or beyond. The project features the Coastal Access Band; Melvin Davis-bass, Allen Hinds-guitar, Dave Hooper-drums and Mark Ellis Stephens and Dave Kochanski-keys. Also featured on the new CD are a few wonderful friends/musicians in the world of Contemporary Jazz; Marc Antoine, Tom Schuman of Spyro Gyra, Ricky Peterson on Hammond B3 Organ, Miles Gilderdale of Acoustic Alchemy, Steve Reid of The Rippingtons, Ronnie Gutierrez, Ray Ysles and Brad Dutz-percussion along with the late great Ricky Lawson on drums. In addition to the special guests a beautiful string and brass section is featured throughout the CD. Thanks to all the musicians who have brought the music to life. We hope the music inspires you to be free.